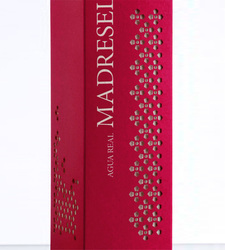 Madreselva, by Agua de Sevilla, is part of Agua de Sevilla's line of Aguas Reales. An Oriental Floral fragrance for women. Evokes the Spring of Seville in its more fresh-floral-aromatic way. Captivating and elegant it reaches us to discover a cosmopolitan and universal Seville. Top notes are italian lemon, pomelo, petitgrain, mandarin orange, bergamot, bulgarian rose, lily-of-the-valley, cyclamen, honeysuckle, cardamom and basil; middle notes are tarragon, nutmeg, lavender, sage, jasmine, tuberose and rose; base notes are sandalwood, patchouli, vetiver, cedar, tonka bean and amber. 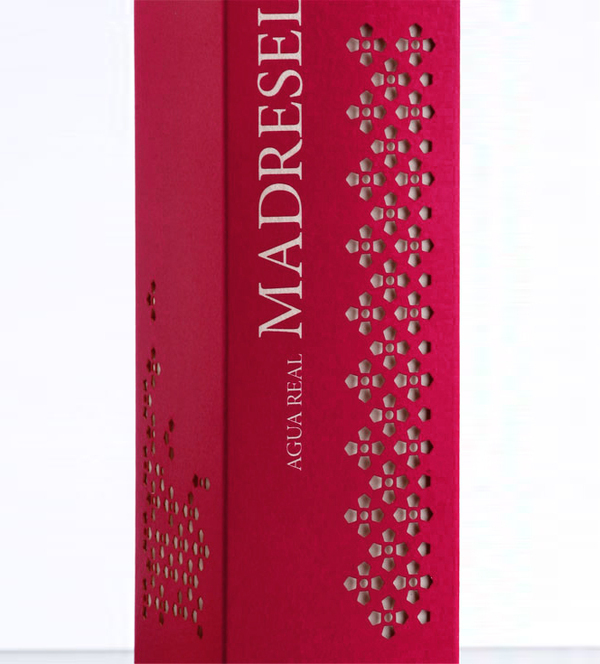 Packaging was created by a laser punching on iridescent paper, eluding the lattices of the Alcazar in Seville and the passage of blankets of light, which in turn are characteristic elements of the city, thus giving identification and customization.